Pamela West is responsible for providing significant recruiting, employee relations, and performance and talent management support to GCG’s 60,000 square foot, Mail, Call and Processing Center in Dublin, Ohio. 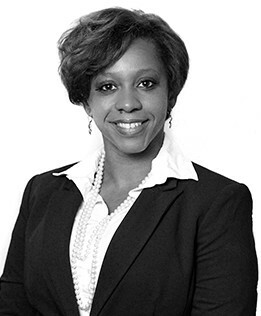 Ms. West is responsible for working with GCG’s Ohio Operations team to direct, counsel and execute applicable human resources strategies, programs, and initiatives. Ms. West has approximately 10 years of human resources experience and has worked in the financial services Industry prior to GCG. She has been actively involved in many aspects of HR including managing talent management processes, communicating and administering HR Policies and programs, providing advice to senior management and staff, and providing employee training and support. She is also a certified Senior Professional in Human Resources (SPHR) and an active member of HRACO (Human Resource Association of Central Ohio).